This 3rd Brake Light Backup Camera fits into the brake light housing of your vehicle for a clean, factory-like install. With a 130° to 170° viewing angle and 6 infra-red illuminators, this backup camera will give you a crisp image at all times, in all lighting conditions. It comes with a Sony® sensor with 480 TV lines and is completely waterproof with an IP68 rating. *View angle is dependent upon vehicle specific camera selected from above list. 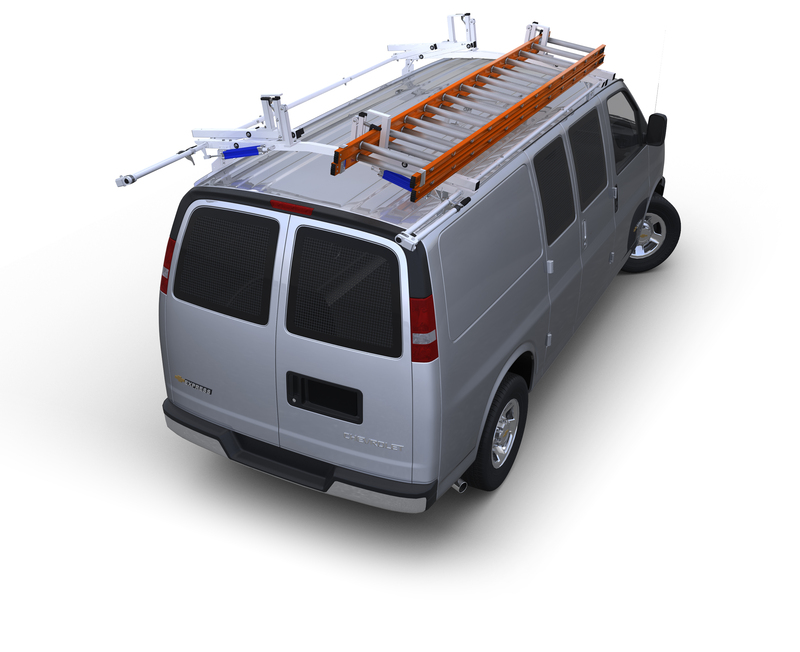 Our Ford Transit Backup Camera fits into the third brake light housing in Transit vans making for a very clean install. It comes with a viewing angle of 170° and it's Sony® lens provides a stunning image quality of 480 TV lines. With 6 infra-red night vision lights, this camera will provide a crystal clear image even at night and it's IP68 waterproof rating ensures this camera will function in all weather conditions.